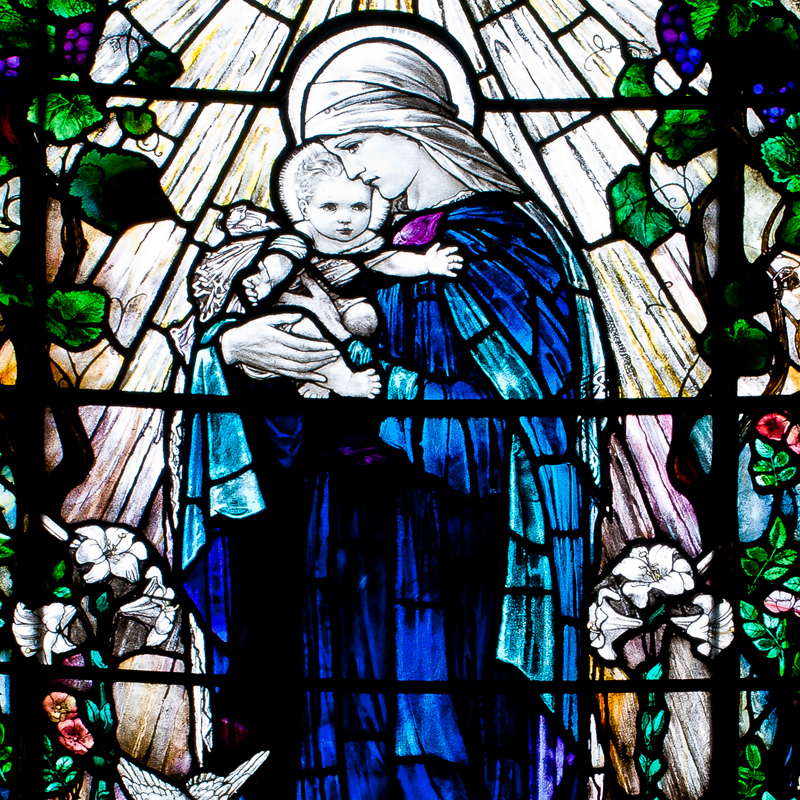 Every year we hold three lectures on stained glass. We invite eminent speakers who specialise in contemporary practice, historical research and conservation. The lectures are held at the beautiful and atmospheric Art Workers Guild in London and are followed by a buffet supper for those who choose to stay. Lectures cost £17 and the evening meal is £16. All members and their guests receive 15% discount when booking online. We are delighted that the award winning architectural glass artist Martin Donlin will be giving the Summer Lecture. 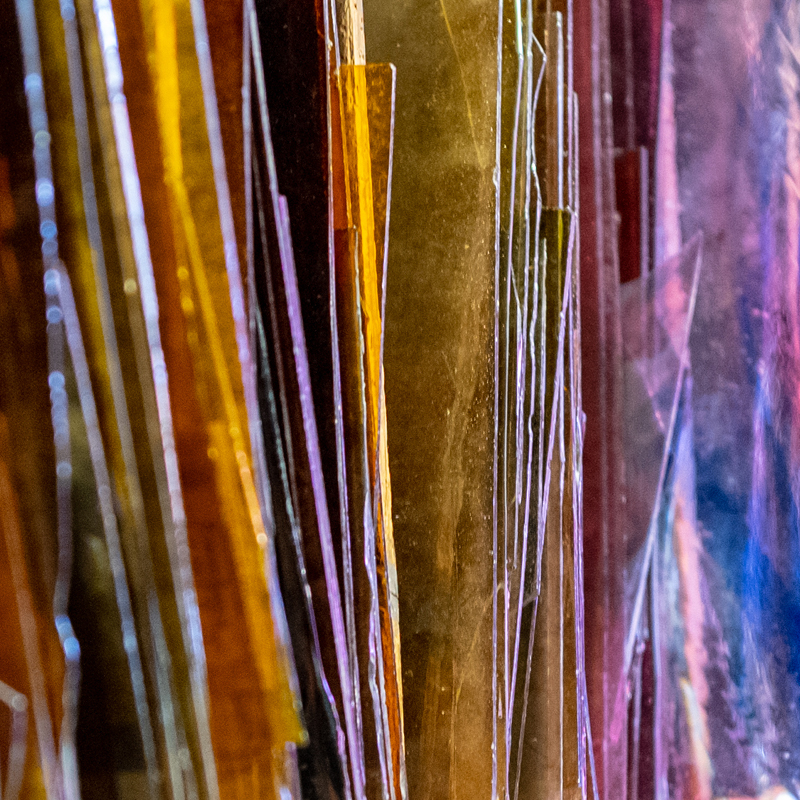 Martin has been working in glass, colour and light since his student days in Swansea. He is a consummate artist, comfortable with the decoration of enormous spaces in public as well as private buildings worldwide. 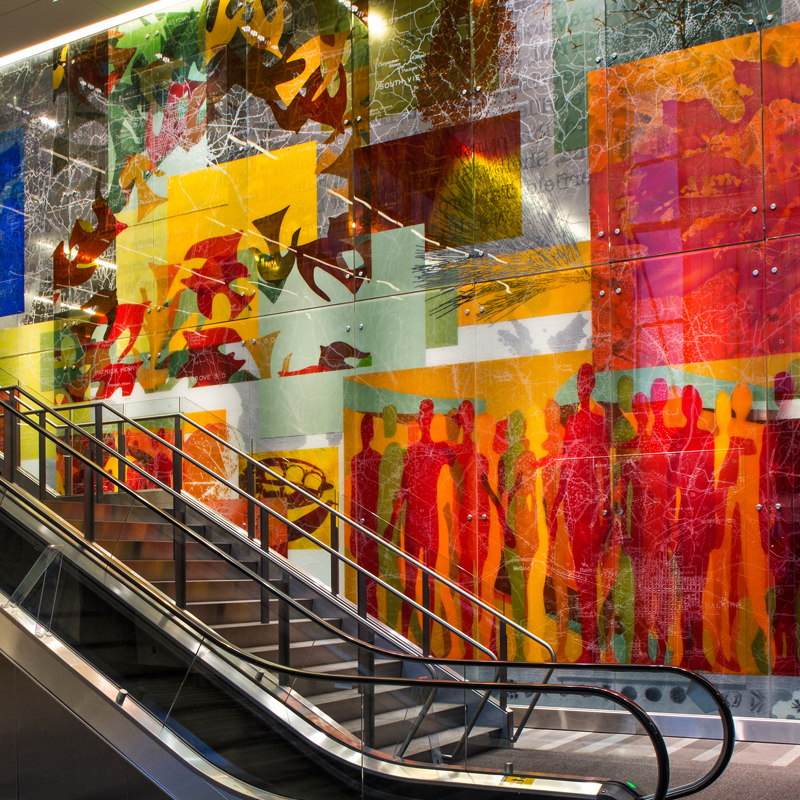 Somehow he is able to include complex imagery and information within a radiantly beautiful addition to almost any style of building using glass each time to suit and enhance the space. This lecture will be a fascinating learning curve for us all. The Autumn lecture will be announced shortly. Watch this space. 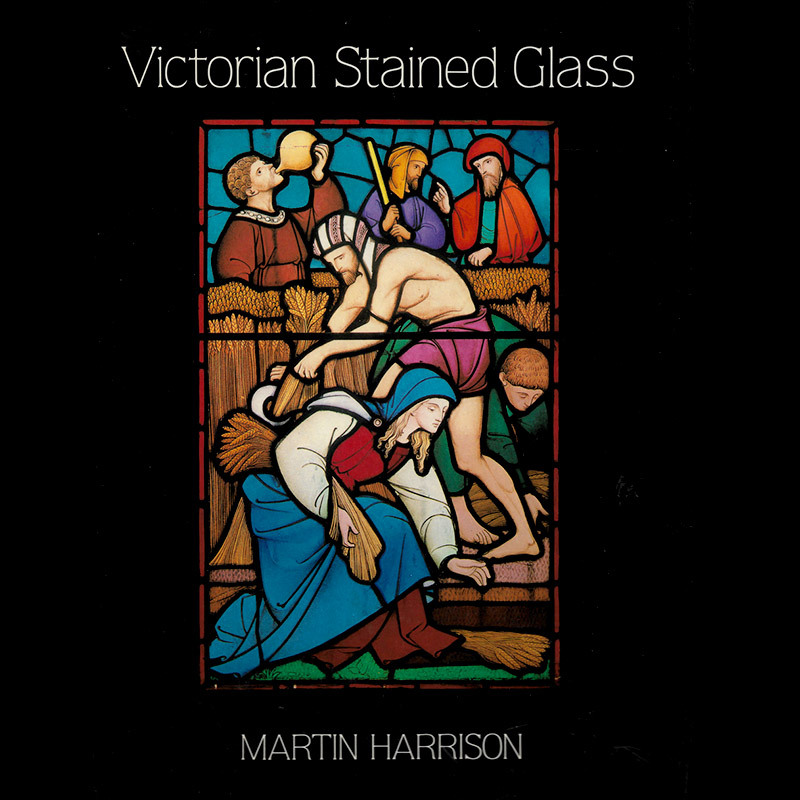 In Suffolk Martin Harris has been trying to identify workshops, other than the well-known ones in Norwich, responsible for the region’s stained glass in the 15th century. 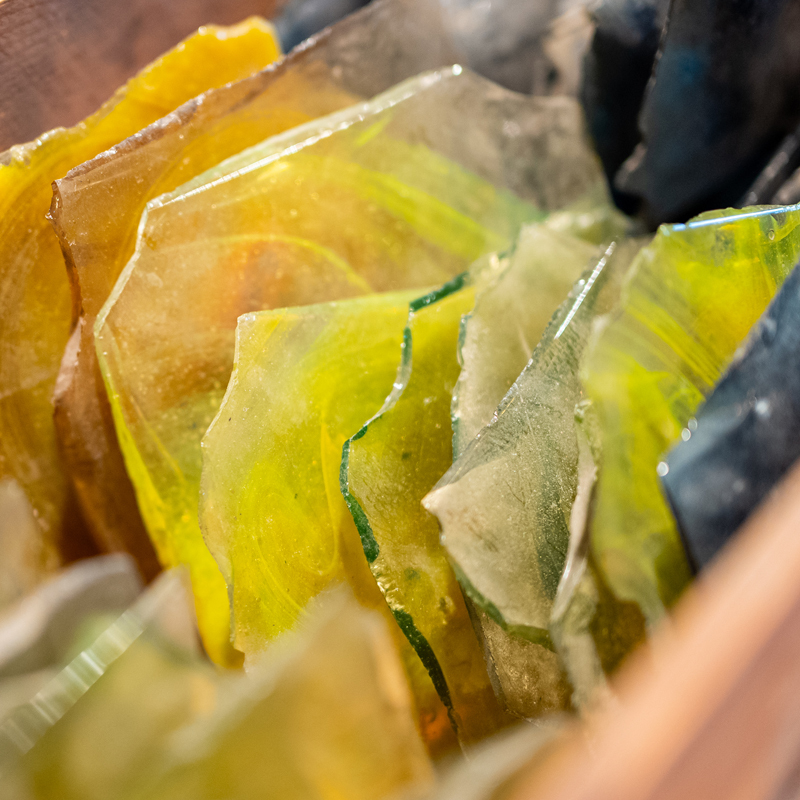 This connects to local glass-painters in the early 19th century whose restorations of medieval glass have seldom been identified. Martin brings his findings to the Art Workers Guild and shares them with the audience. As a pupil of both Christopher Whall and Karl Parsons, Theodora Salusbury’s work is predictably colourful, but it is also characterised by her excellent drawing skills to produce particularly lifelike figures in her stained glass. She remains a relatively unknown artist and Andrew, her great-nephew, is seeking to establish a reputation more deserving of these skills. 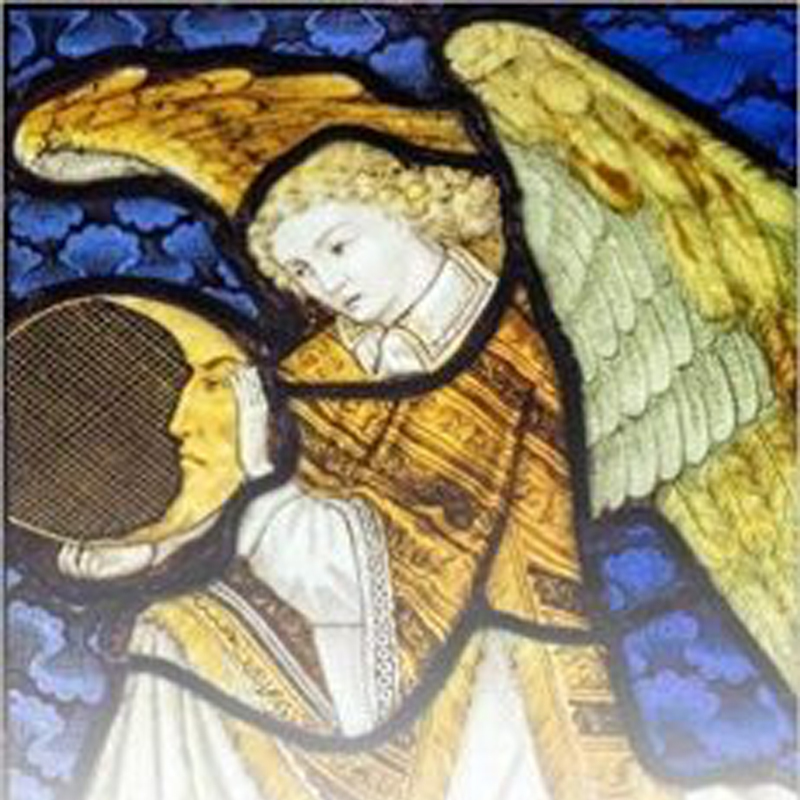 Adrian Barlow’s new book Espying Heaven: The Stained Glass of Charles Eamer Kempe and his Artists offers a detailed discussion of Kempe’s work, with a strong focus on particular windows, themes and relationships. Analysis of C.E. 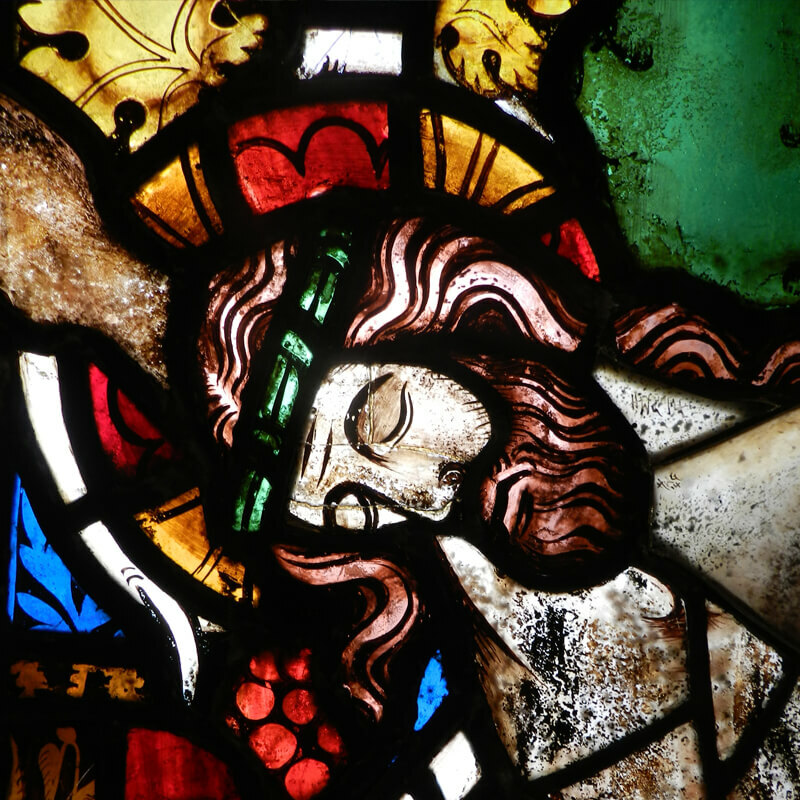 Kempe’s stained glass in the context of contemporary firms, such as Morris & Co., Burlison & Grylls, Christopher Whall, etc., enriches our understanding and evaluation of his legacy and standing today. Adrian will be giving the BSMGP Spring Lecture at the Art Workers Guild and will share his in-depth knowledge of the windows of C. E. Kempe’s prolific firm with an audience who may already have strong ‘marmite’ opinions. An interesting evening is in store! Do join us. Copies of Espying Heaven will be for sale on the night.